The Fargo 44230 YMCKO full-color ribbon delivers picture perfect results for your ID card needs. Full color on the front or front and back and with overlay protection to ensure your cards last longer and resist fading. 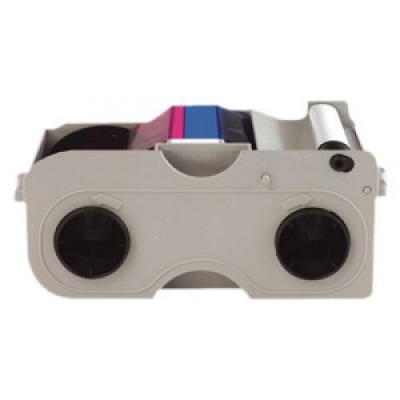 The Fargo 44230 color ribbon is for use with the Fargo DTC 400 and 400E ID card printer. YMCKO - Full color on front or front and back. Fargo 44230 color ribbon is for use with the Fargo DTC 400 and 400E ID card printer.